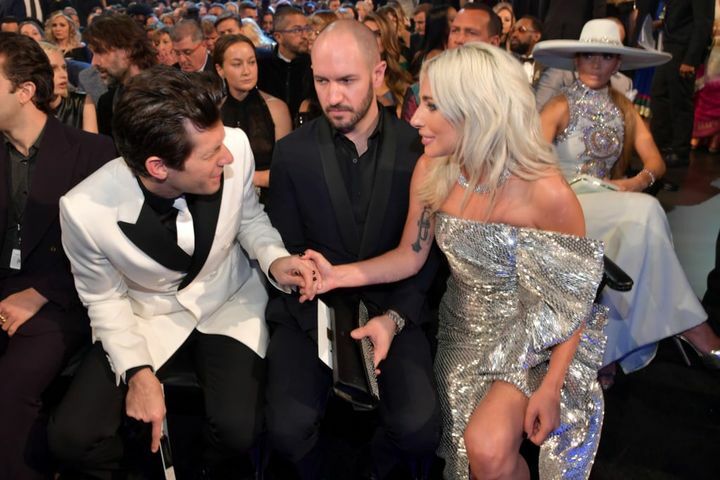 Is there somethin' else you're searchin' for to satiate your undying obsession with "Shallow"? 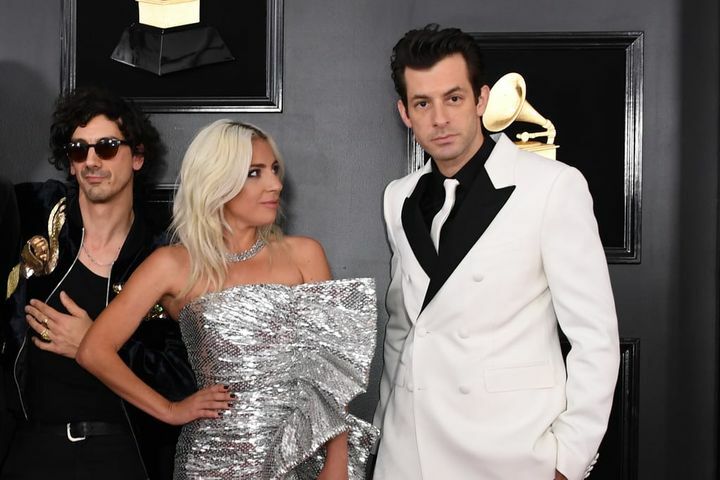 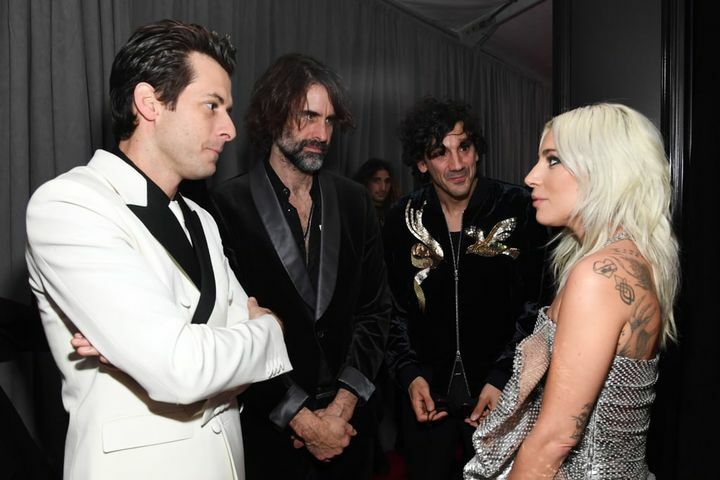 Then kindly allow me to present Lady Gaga and Mark Ronson rocking out to a remix of the hit song from A Star Is Born at a post-Grammys shindig. 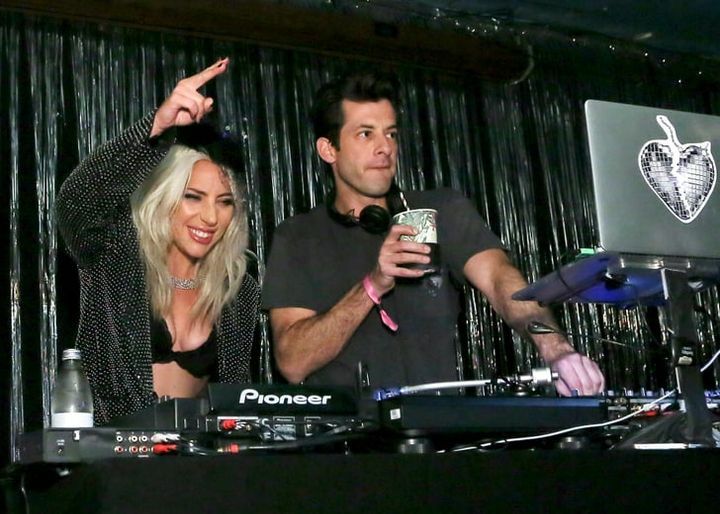 The two stars celebrated Gaga's Grammys wins at Ronson's Club Heartbreak afterparty in Los Angeles, where they were spotted jamming out to a catchy "Shallow" remix that's sure to get stuck in your head just as easily as the original. 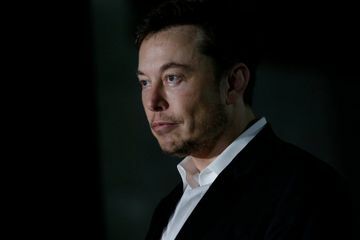 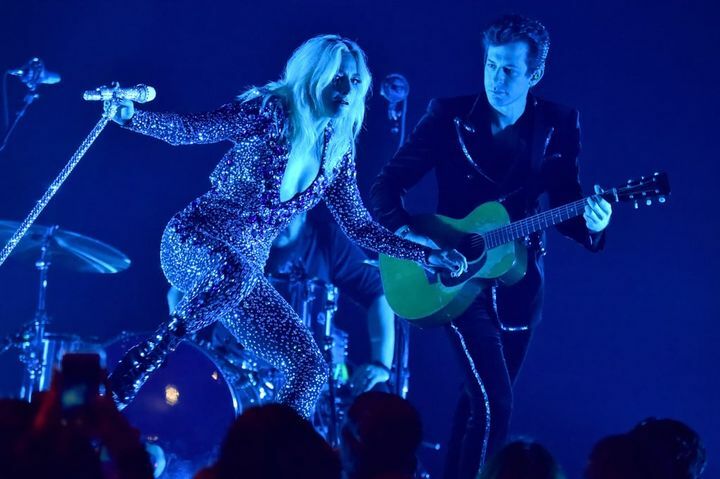 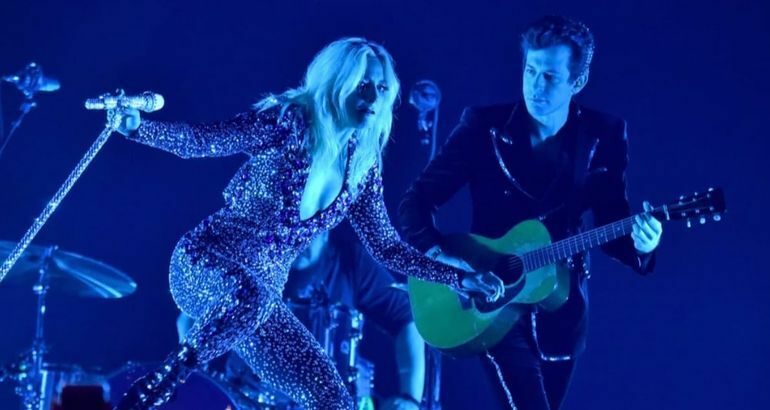 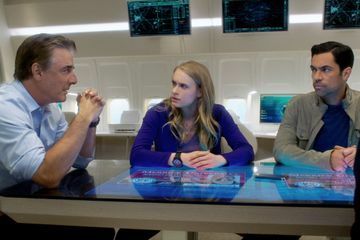 Earlier in the night, Gaga and Ronson, who cowrote "Shallow," took the Grammys stage to deliver a rousing performance of the award-winning song, putting a hard-rock spin on the otherwise emotional track. 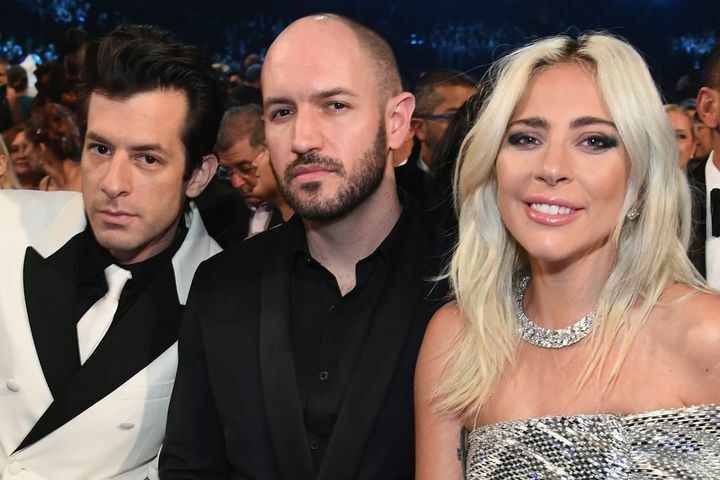 Keep reading to see footage of them dancing along to the "Shallow" remix at a Grammys afterparty, and join us in petitioning for the track to be put on Spotify ASAP.